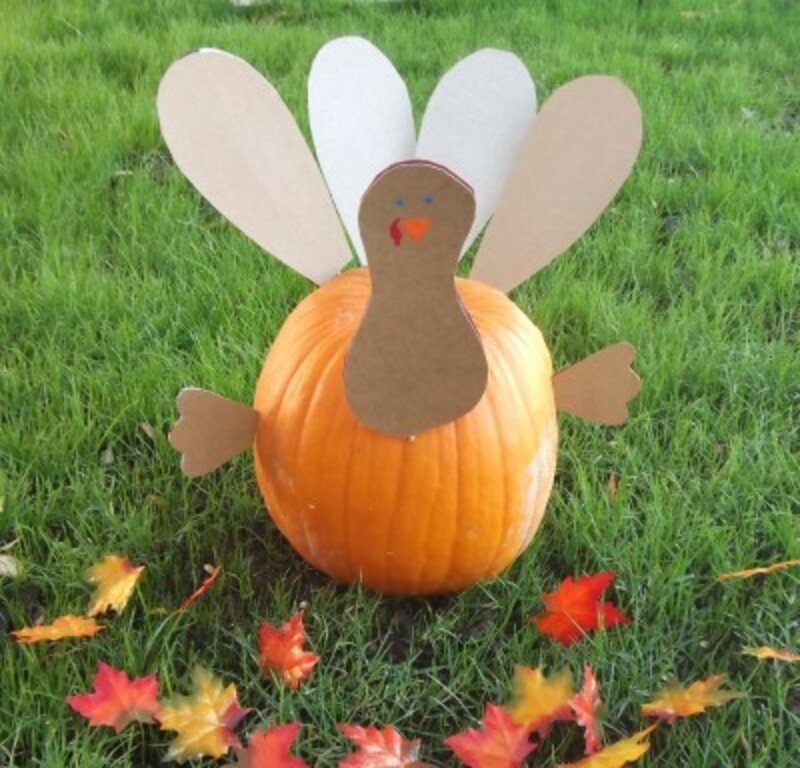 I&apos;m resolving that this is the year that I get on the ball and create some Thanksgiving crafts with my kids. We&apos;re going over the river and through the woods to grandmother&apos;s house. 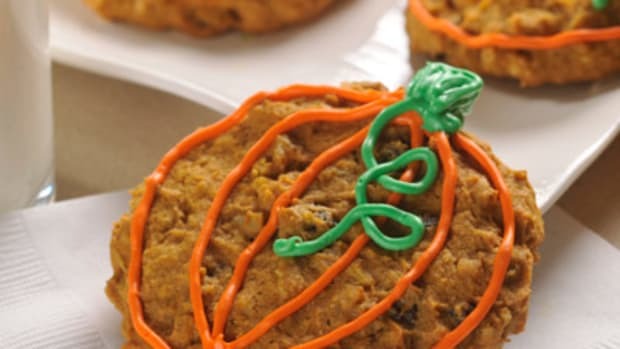 A few well-planned crafts are exactly what my kids need to keep them occupied while I&apos;m rolling out pie dough and helping gran with the corn pudding. 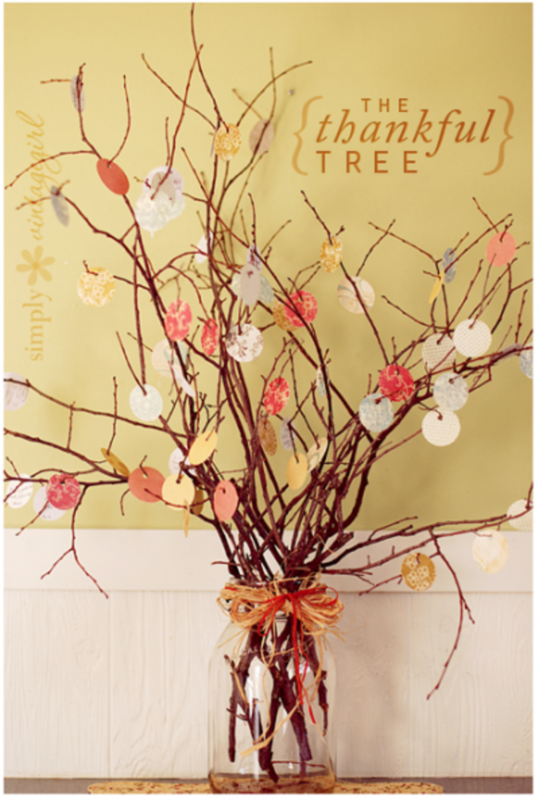 I think the kids would love to decorate this Thankful Tree, a simple gathering of twigs with tags to write their grateful thoughts. 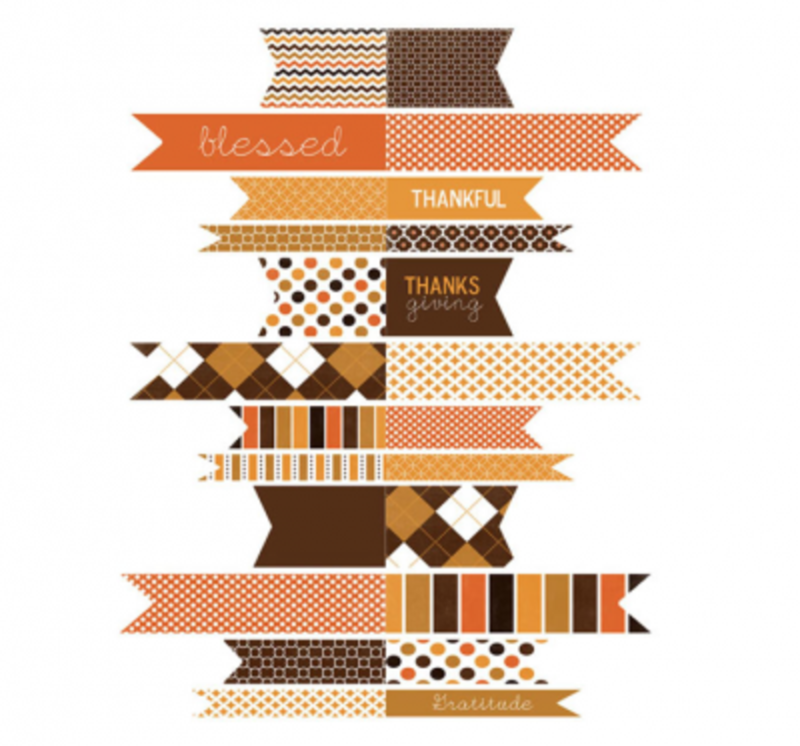 We&apos;ve got free Thanksgiving Toothpick Flags available for you to download and print. 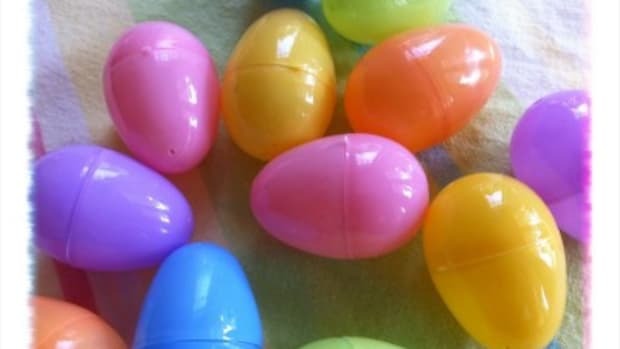 Older kids can help glue the flags onto toothpicks with a glue stick. 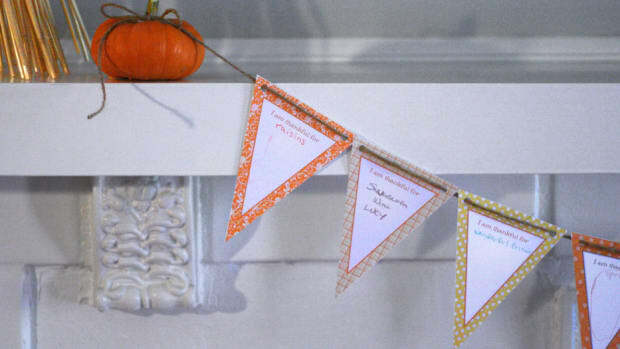 I still think the bunting trend has a bit more life to it, especially with this Thanksgiving Bunting, Thanksgiving Garland, and a dead simple Fall Leaf Garland. 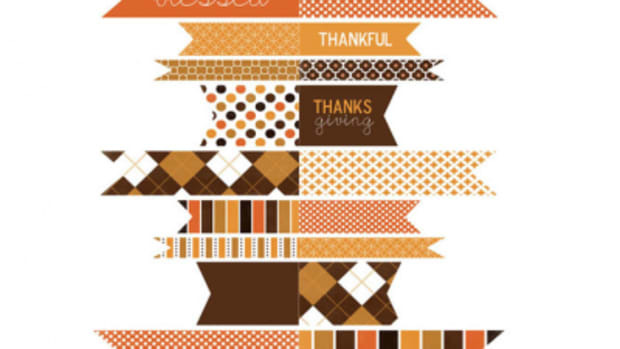 Don&apos;t want to limit yourself to Thanksgiving crafts? 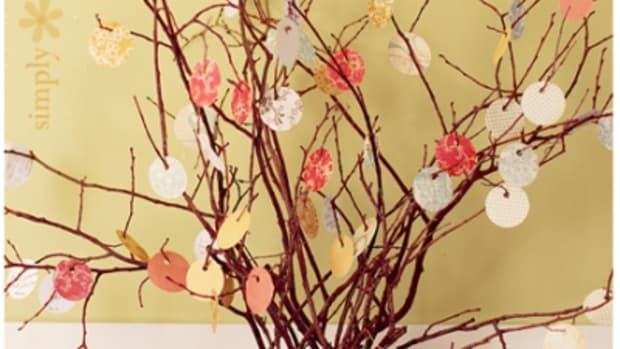 There are a bunch of Fall crafting ideas here. 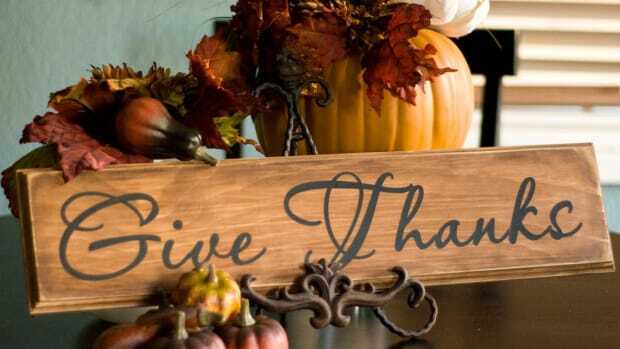 I know I need to pare down so that I can throw down this Simple Thanksgiving Deco with aplomb. 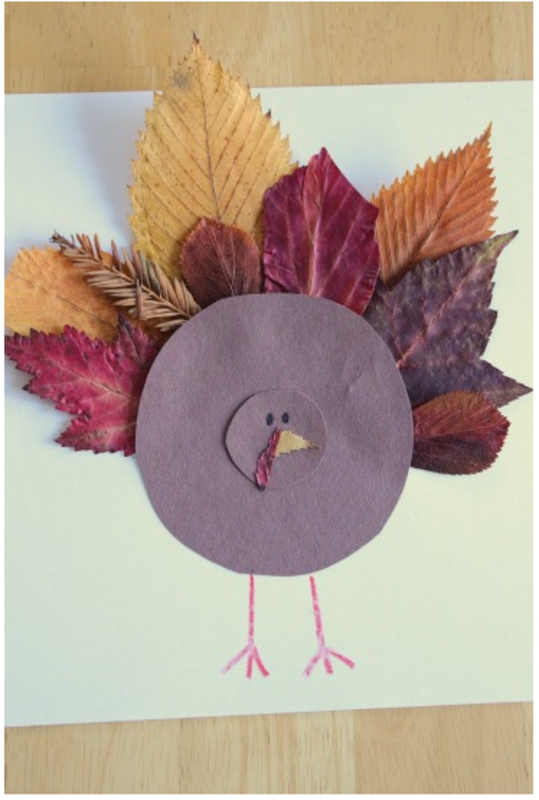 If you need ideas for younger kids, preschoolers and even toddlers, I think Thanksgiving Crafts for Kiddos and Mamas and Kid-friendly Thanksgiving Crafting about cover all the bills. 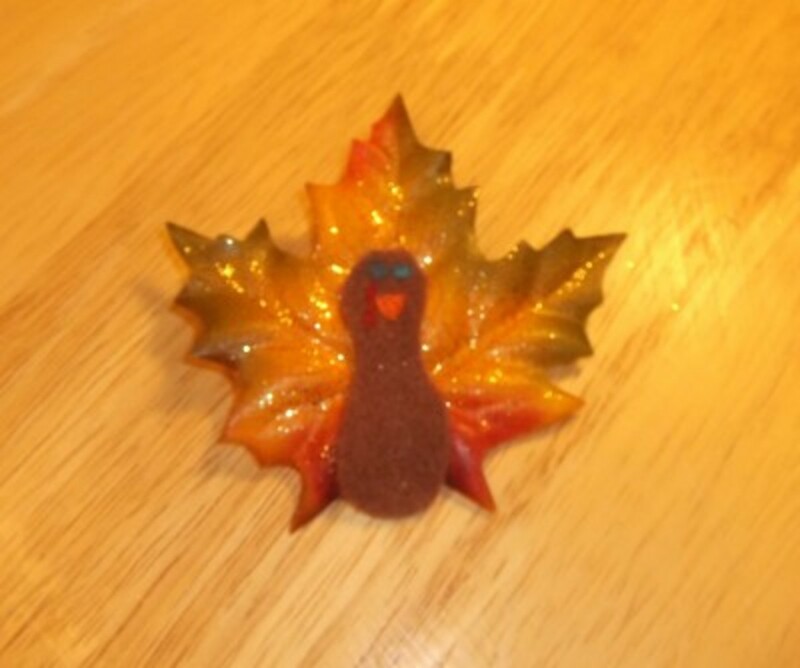 A cute girl came up with this Turkey Leaf Hair Clip on her own! 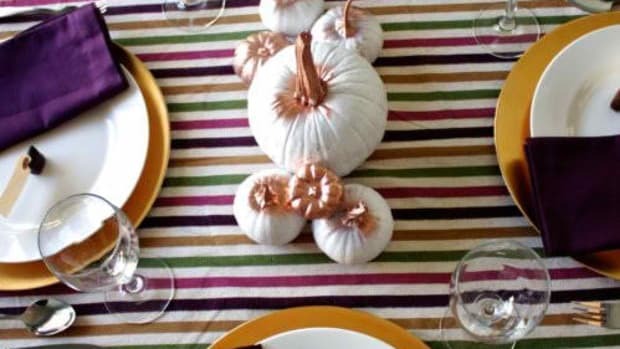 These Turkey Pumpkins inspired by Pottery Barn are charming. 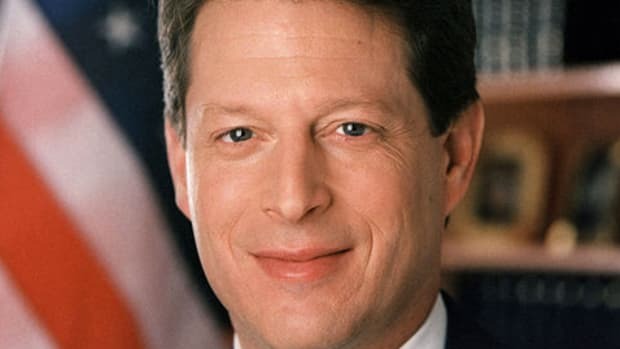 And, personally, I love that you can just toss the whole thing when you&apos;re done, no storing anything.